THE HIDEAWAY HITS NUMBER 1 – AND WHAT HAPPENED THAT NIGHT AT NUMBER 10 ON IRISH BESTSELLER LISTS! VISIT THE ENCHANTING VILLA NARANJA IN SHEILA O’FLANAGAN’S NEW NOVEL THE HIDEAWAY! Biography: Ex-bond dealer and financial journalist whose novels have all been immediate No 1 Irish bestsellers. Her books have been described 'as necessary to women as chocolate, and just as addictive!' Headline have over 7 million copies of her books in print. 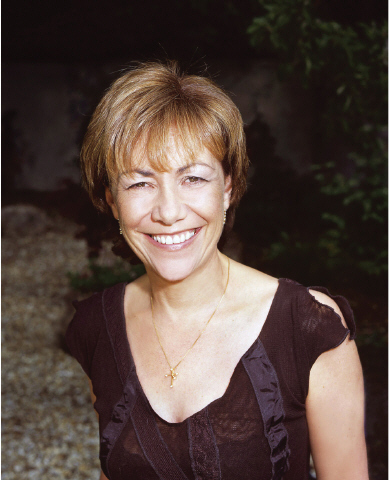 She was the recipient of the prestigious Irish Tatler Literary Woman of the Year award in 2003. When a shocking news report shatters Juno Ryan's world, she suddenly finds herself without the man she loves - and with no way of getting the answers she so desperately needs. A distraught Juno flees to the enchanting Villa Naranja in Spain. The blue skies and bountiful orange groves - along with Pep, the winemaker's handsome son - begin to soothe her broken heart, but only Juno herself can mend it. Lola Fitzpatrick is bright and ambitious but she’s also headstrong and stubborn. When one evening, out of the blue, she has to make a life-changing choice, she decides quickly and rashly. And without a piece of vital information that might have changed everything. Kaia is from a world in which blind sacrifice is a virtue, and a Runner's life expendable. It took Joe, an outsider, to show her that she must question the truth. Now, Kaia and Joe have been taken prisoner. Trusting her sworn enemies is the only way out. Kaia and Joe must risk their lives and return to Carcassia to prevent more Runners from racing to their death.